Song of the Day	Eagle Hatch Coming?! 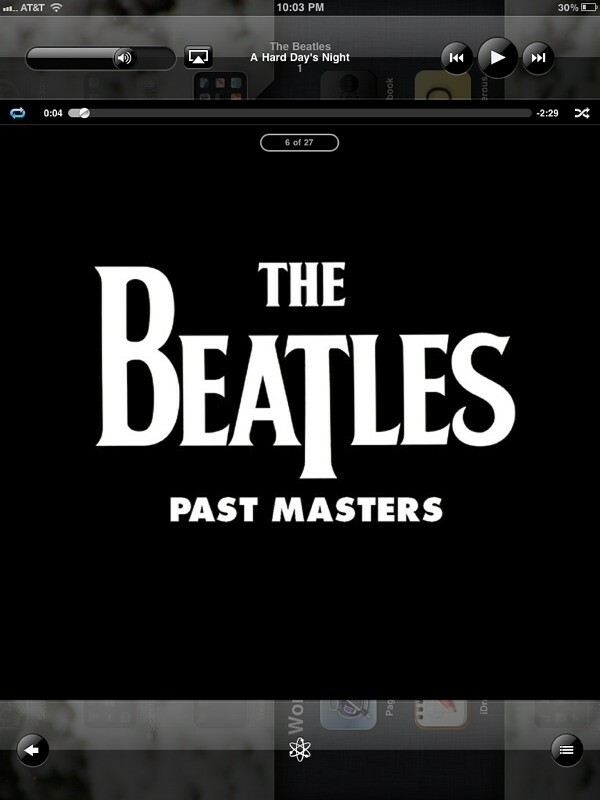 Lately I have become obsessed with listening to the Beatles. This is probably a result of my new addiction to Rock Band. It wasn’t my favorite, but it WAS catchy! wow wow wow wow wow wow wow thats some good comentss !!!!!!!!!!!!!!!!!!!!!!!!!!!!!!!!!!!!!!!!!!!!!!!!!!!!!!!!!!!!!!!!!!!!!!!!!!!!!!!!!!!!!!!!!!!!!!!!!!!!!!!!!!!!!!!!!!!!!!!!!!!!!! Where do you get these songs? my iPad. My iTunes Library.